I’ve been concentrating on Twitter (@truejacqueline) the last few days but I figured I’d make a few observations for the record here. Youngstown, OH is a strange place. We got there early and wandered around for a while. It was like they built a beautiful city and no one came. Apparently it’s a commuter city with lots of federal offices but also an old, well-established arts scene. We ran into a little trouble in Sheboygan and so spent some extra time in Madison which was pretty! The lakes are beautiful. 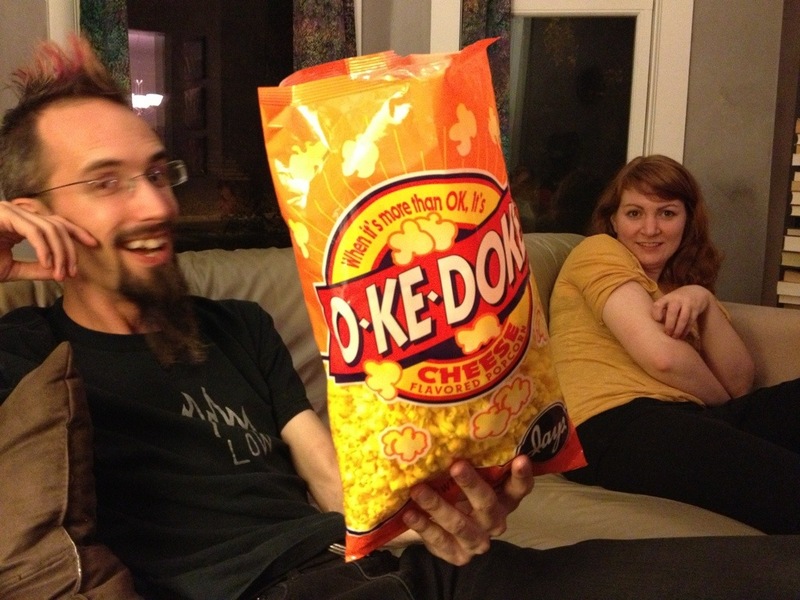 We hung out with Dan from Soundless and ate O-Ke-Doke cheesy popcorn which, despite the name, was actually a touch below “okay”. Dan made us an awesome breakfast in the morning though. 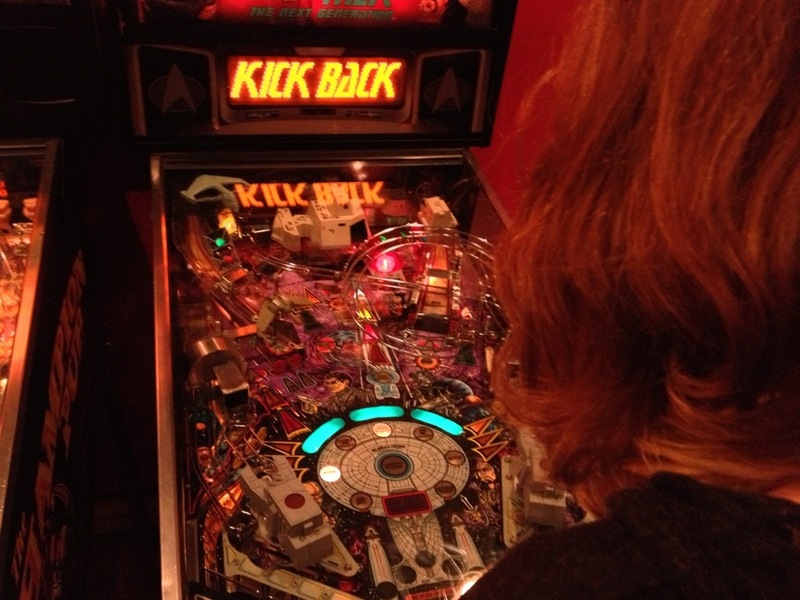 Des Moines and Iowa in general were full of surprises. First surprise: More hills than we imagines. The trip down Rt. 30 featured a whole lot of corn and nothing else draped over long hills with deep valleys. Second surprise: Des Moines has an incredible art museum. We spent most of today wandering around there looking at Rothkos and a collection of incredible photos from the civil rights movement. Our show was great and the other bands were super cool. We hung out with half of Dresden Style and their friends Lisa and Mia at a Chinese pizza place. 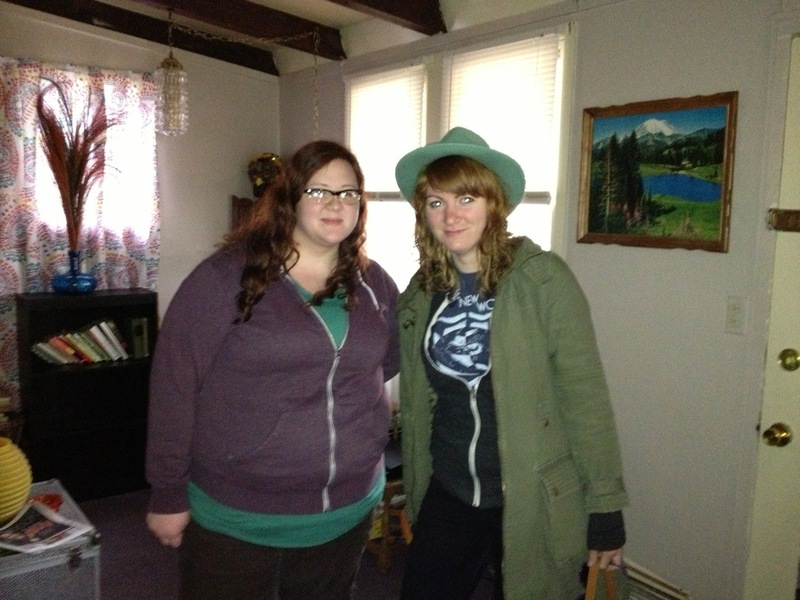 After that Lisa let us stay at her house among her collection of incredible thrift store finds. We just rolled into Omaha. More on that as it develops! Only secret shows booked at the moment!